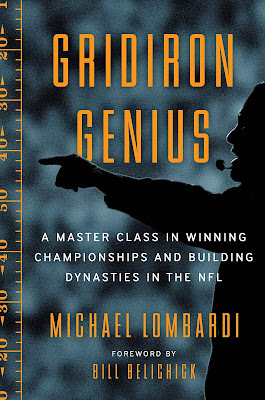 Michael Lombardi has been involved with two of the greatest dynasties in pro football history, the 1980s San Francisco 49ers, where he worked in their front office, and most recently, the New England Patriots, where he was on Head Coach Bill Belichick's coaching staff. It is surprising that few NFL coaches understand the philosophies, attention to detail, and enormous commitment that defined NFL juggernauts like Walsh's 49ers, who won three Super Bowls, and the Patriots, who have won five championships under Belichick. The best organizations don't just acquire players - they are in search of something bigger. Lombardi looks at how the best leaders evaluate, acquire, and utilize personnel in ways other professional minds won't even contemplate. How do you know when to trade a player? How do you create a positive atmosphere when everyone is out to maximize his own paycheck? To some, game planning is viewed as only designing a game plan for the next opponent. Lombardi explains how the smartest leaders plan for everything: from an afternoon's special teams practice to a season's playoff run to a decade-long organizational blueprint. There is plenty of insight gained from a Lombardi tour of an NFL weekend, including what really goes on during the game, on and off the field and inside the headset. The first step is Belichick's Saturday night staff meeting, where he announces how the game will go the next day. Spoiler alert: he always nails it. What is the difference between "sustainable values" and "situational values"? Why do visionary coaches view special teams as the foundation of a team's character? 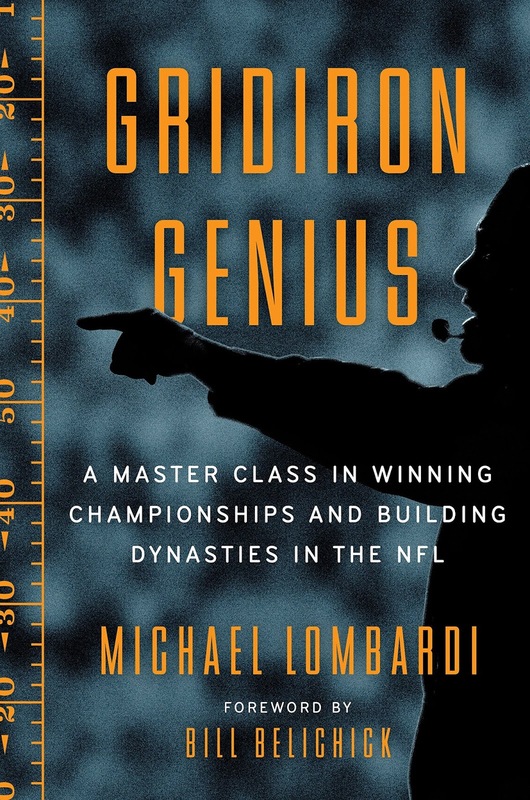 Lombardi writes of where Belichick began and how it shaped his career, "Before making his name as a defensive coordinator with the two-time Super Bowl champion New York Giants, Belichick spent several years in the league as a special teams coach. For Belichick, working on special teams was never a dues-paying grind. In fact, his affinity for that part of the game was instilled by the greatest influence of his life: his father, Steve, a renowned scout and coach and an associate professor at the Naval Academy. From the time he was nine, growing up in Annapolis, Bill would spend entire days watching his father conduct practice, scout opponents, and break down film. (Once in a while, he even got to play catch with Navy quarterback Roger Staubach, his childhood hero.) Steve Belichick was never well-known to fans, but his football intellect, attention to detail, and ability to teach the game were highly respected by his peers. I really believe that Bill's deep respect for his father's career in the shadows and the tone set at the academy - a total, tireless, and selfless commitment to team and something greater than individual accolades and attention - are to this day what power his unique focus and appreciation of special teams. "Special teams led to Belichick's first job in the NFL. When he was 24 and still answering to 'Billy,' he was hired to be the assistant special teams coach of the Detroit Lions under Rick Forzano, a former Navy head coach. Among other things, Forzano and the Belichicks knew full well that the most important job that our military academies do is develop strong-minded soldiers. A study done by Angela Duckworth for her book Grit found that the factor most predictive of whether a pledge will endure at West Point is mental toughness. No surprise, then, that when Belichick finally became a head coach in Cleveland, he was on the lookout for players with that characteristic, particularly to man his special teams."